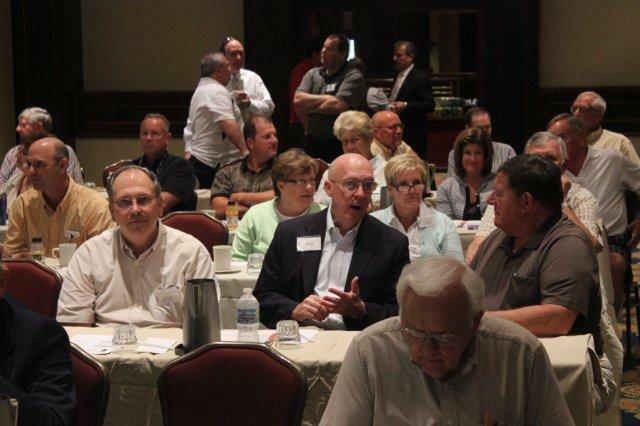 The ICAP Springfield seminar Monday, July 9th, was a great success. Approximately 110 participants attended the seminar, which covered a variety of current topics. 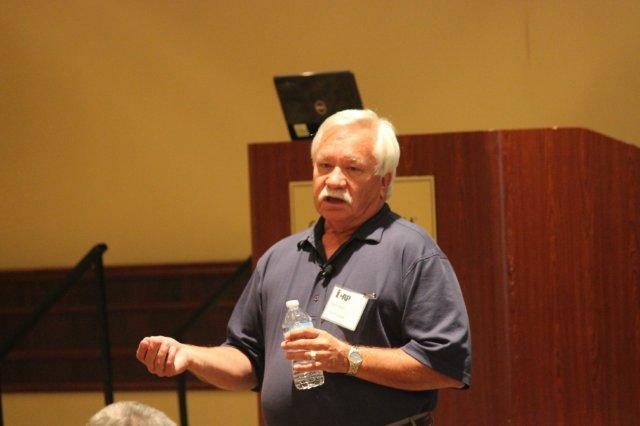 Rich Heyn, SRA began the seminar and discussed the UAD form. Rich provided tips, tricks and trouble spots when completing the UAD form and singled out areas of the form such as address, view, condition, quality and the sales comparison grid, which have provided problems for all participants.Mike Ireland was the second speaker and discussed the Appraisal Practice Board and property tax appraisals. Mike provided insight on the assessor’s side of the appraisal process and tips on providing a credible appraisal for the tax appeal side. A full lunch was served adjacent to the seminar room, which provided opportunities for networking and talking to the speakers on an informal basis.The first speaker after lunch was Sandy Adomatis, SRA. Sandy discussed the appraisal of green properties, which are properties that energy efficient and provide substantial savings in energy costs. Her presentation was very informative and pleasantly surprised a number of attendees, who had different expectations regarding the material. Sandy discussed the coming importance of energy efficient housing and how it will likely be a significant value influence in the future. 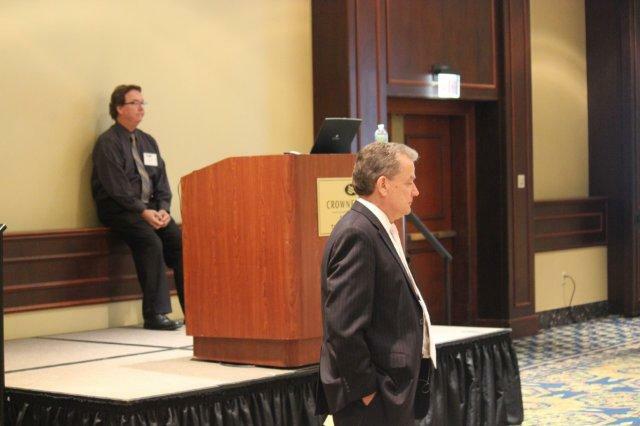 Jim Blaydes, SRA and Tim McCarthy, SRA followed Sandy Adomatis and spoke about current legislative activity. Jim and Tim spoke about the legislative successes our industry has experienced in the past year and also spoke about the current and future issues ICAP is monitoring. Both Tim and Jim spoke of the importance ICAP member’s phone calls, emails and letters to legislatures have been to our legislative successes. We would not have had the successes we had this year without these correspondences to our legislators. 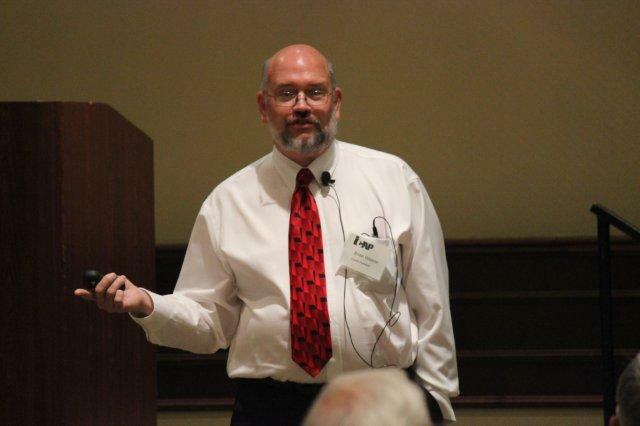 The final speaker was Brian Weaver, our Illinois appraisal director. Brian spoke about the myriad of issues with which the agency is currently dealing. Brian also spoke about supervisory appraiser/trainee appraiser issues. Overall, we had a very good turnout and the day was very informative. 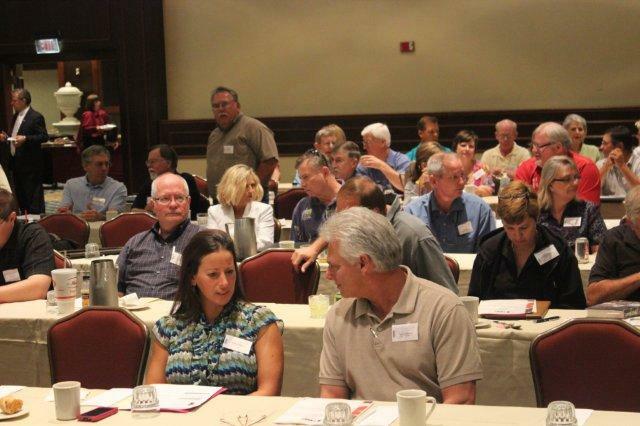 If you have not signed up for the Godfrey or Lisle seminars, there is still time to do so. 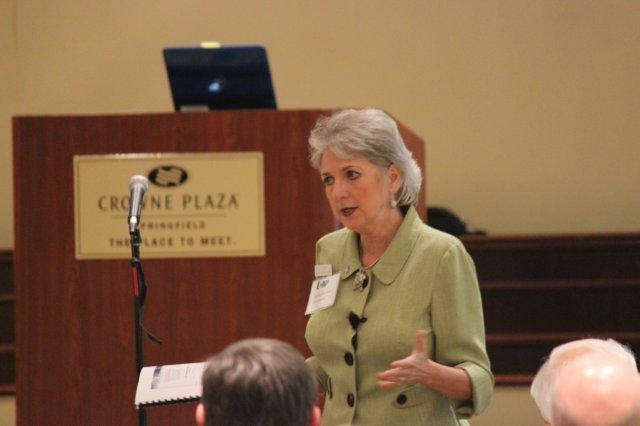 These seminars provide very relevant information and networking opportunities. ICAP’S 2012 Mailer is Out! Be on the lookout in your mailboxes for ICAP’S 2012 mailer that highlights ICAP’s summer seminars. Every licensed appraiser in Illinois should be expecting this postcard in the mail which features a promotional code (ICAP) that allows new members to join ICAP for 50% the regular price (for the remainder of 2012). YouTube is ICAP’s latest entry into the social media space, joining their Blog, Facebook, Twitter and LinkedIn sites. ICAP would very much appreciate it if you would “Like it” on YouTube, and if you have attended one of ICAP’s seminars, please share your comments on your experience.